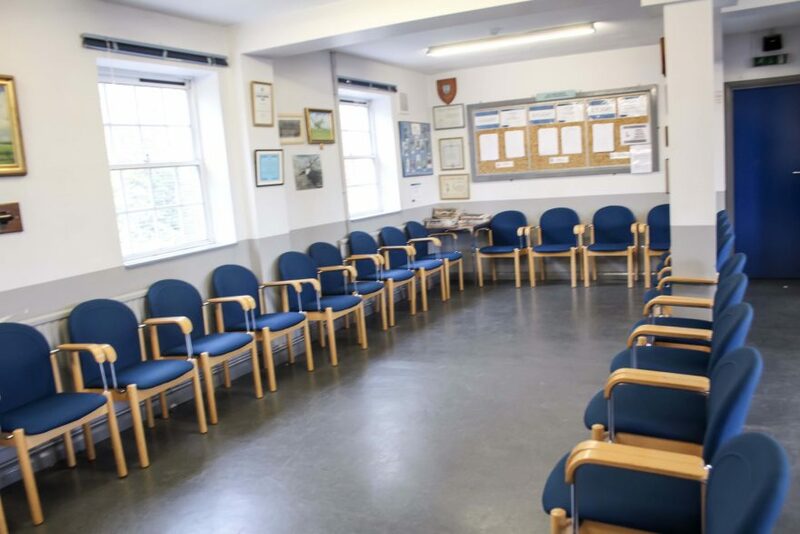 Only a 15 minute walk from both Ewell East and Ewell West rail stations our Ewell venue has good connections to the main rail stations. 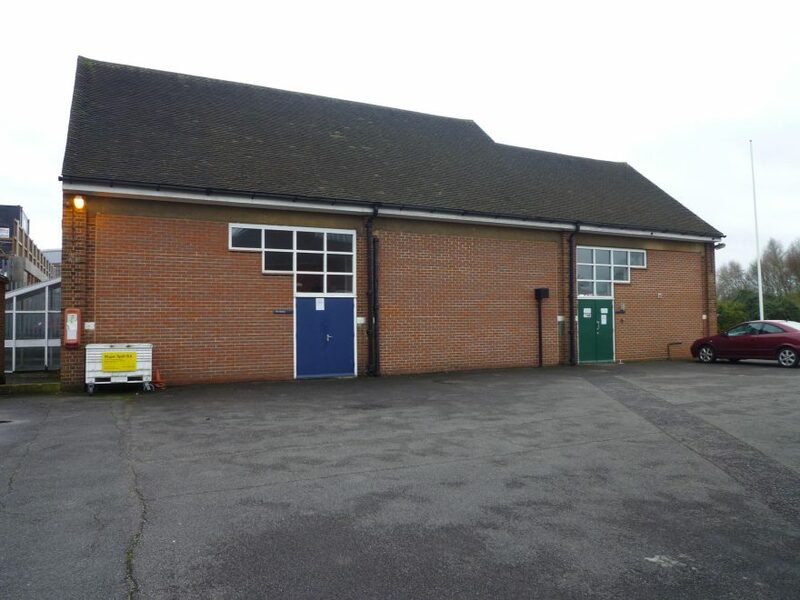 It is also easily accessible from the A3 and A24. 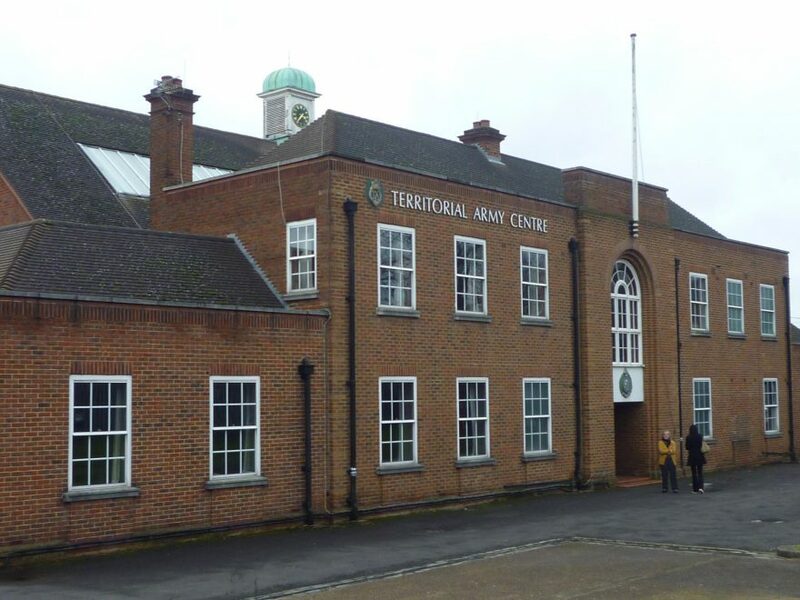 Originally built in 1937 during WW2 to house the Royal Artillery, this building has great historical importance. 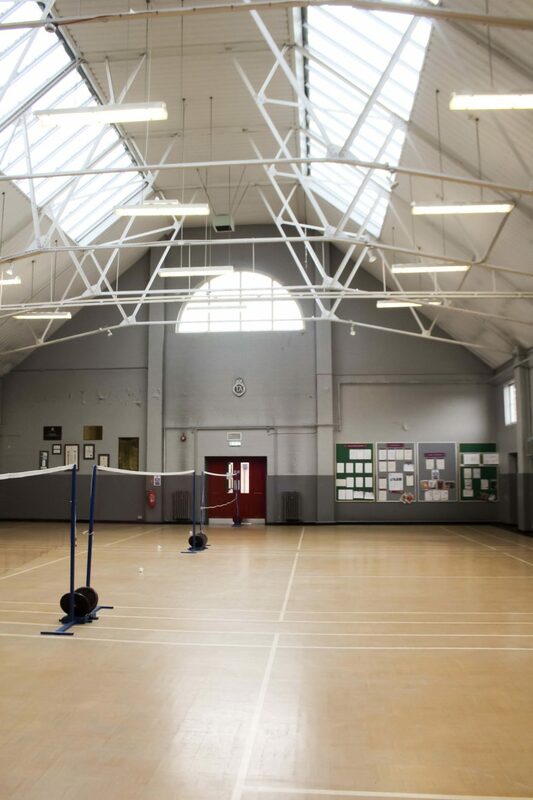 The Drill Hall can be used for indoor training and houses two different Badminton clubs. 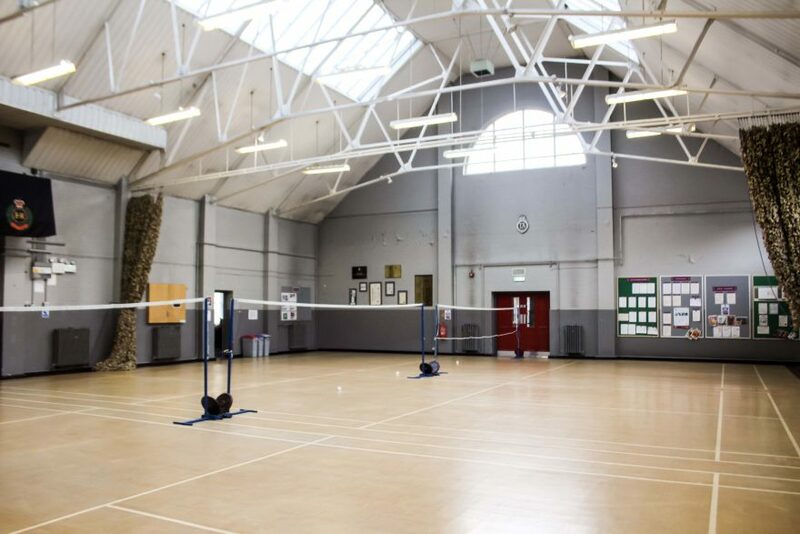 This hall is a great space for exercise classes. 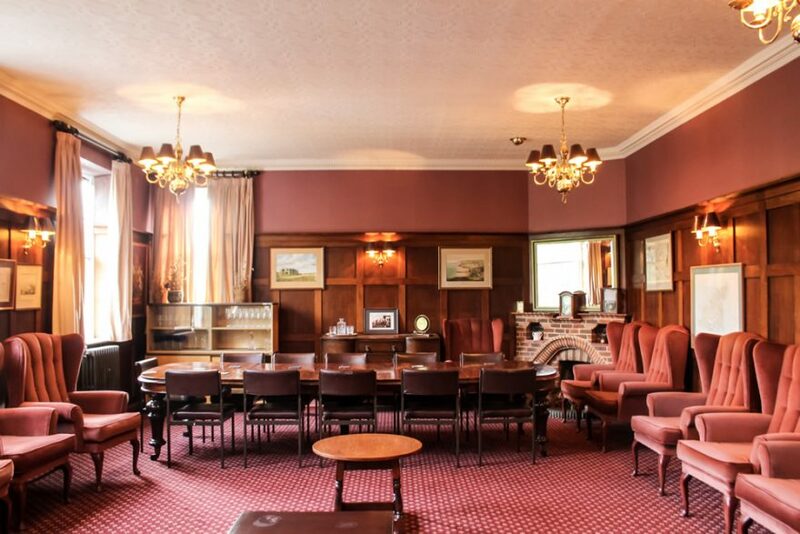 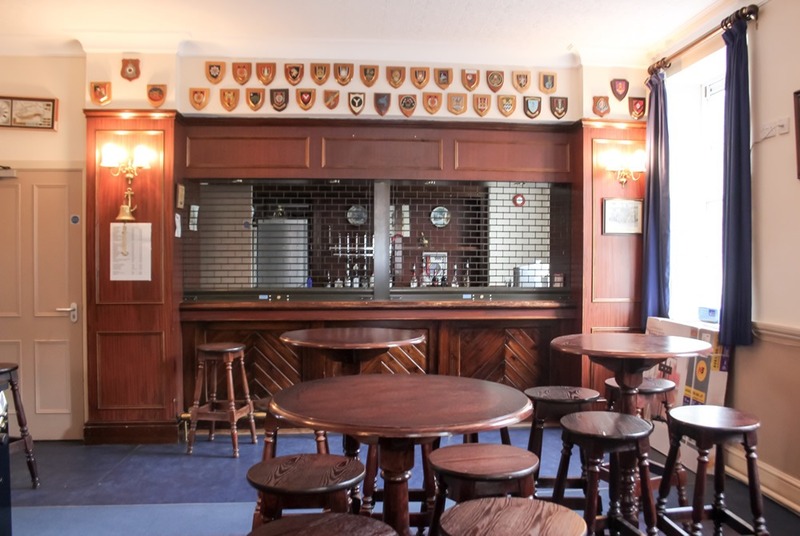 The downstairs bar can be utilised as a breakout area to serve catering during a conference or hold a corporate drinks reception for your company event. 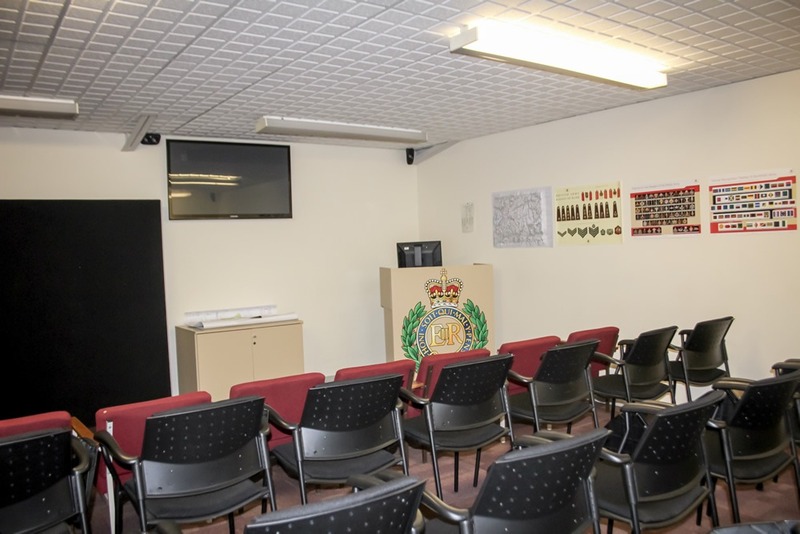 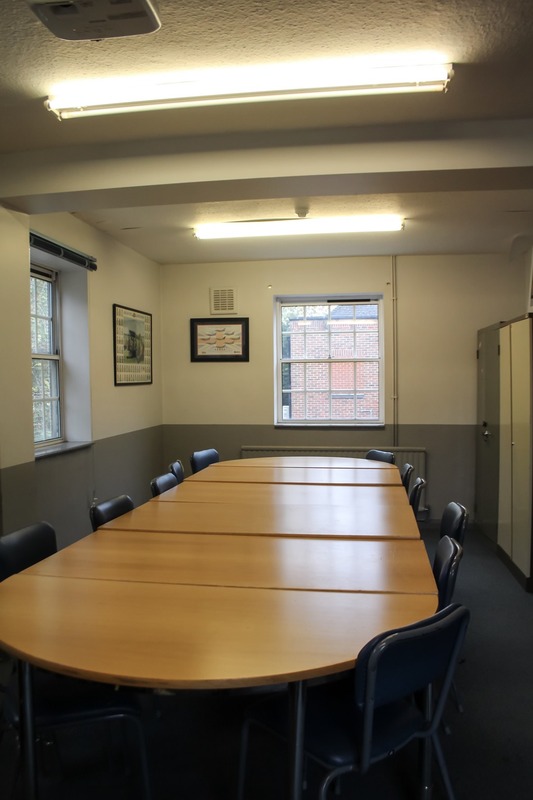 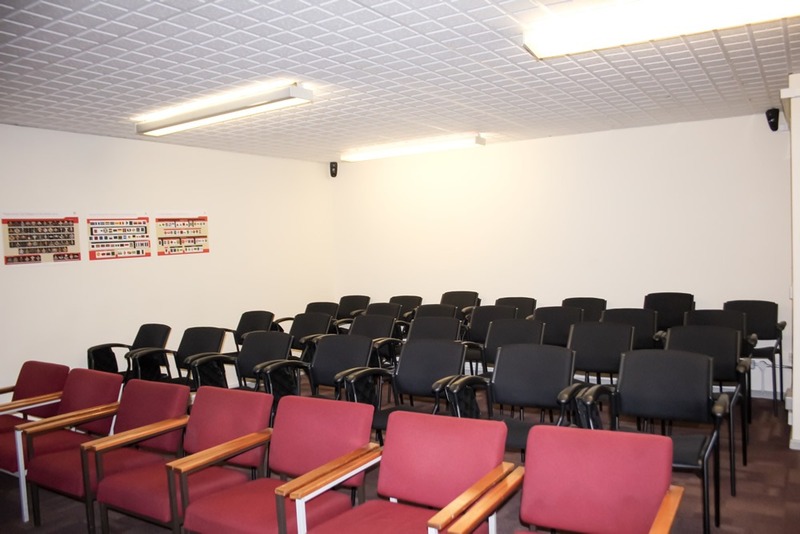 The Lecture room which can hold up to 40 people and a small classroom for up to 12 people offer facilities for class based training. 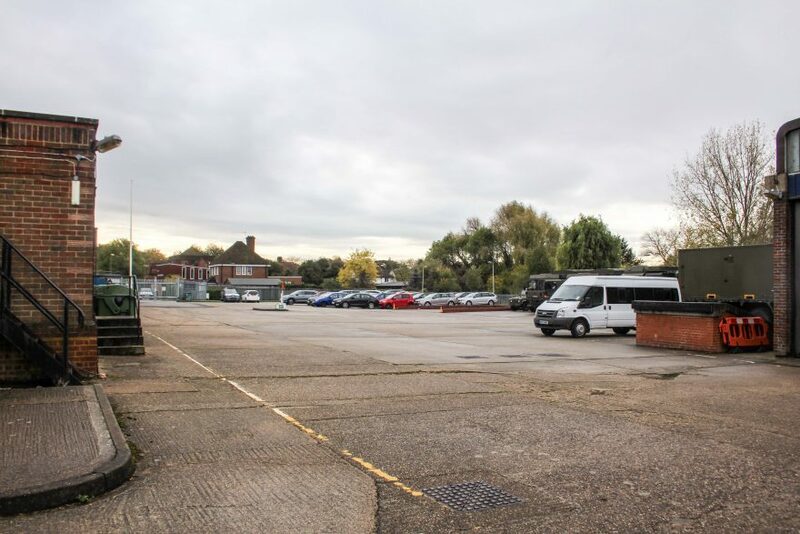 The Large outdoor area can be utilised for both outdoor training exercises and vehicle storage.